This was the message of Rashila Rambili, one of the twelve delegates from Asia Engage Regional Conference who participated during the recent community tour at Paco, Manila. The three-day Asia Engage Regional Conference was attended by students and faculty members from different universities all over Asia. The conference aims to bring together the diverse practitioners from academy, non-government organizations, government agencies, and foundations that are passionate about community engagement for regional development. One of the organizers of this event is De La Salle University, the partner-academe of the ABS-CBN Lingkod Kapamilya. The delegates attended a symposium, which showcased the initiatives and programs of Kapit Bisig Para sa Ilog Pasig (KBPIP) one of Bantay Kalikasan programs. Jen Santos, program director of Bantay Kalikasan discussed with the delegates the accomplishments and performance of KBPIP in rehabilitating the Pasig River and in engaging the communities who live along the tributaries connected to the river. 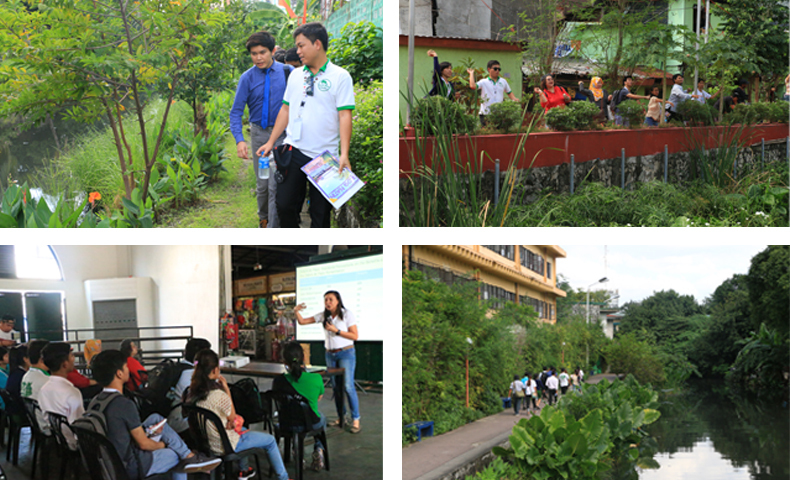 As part of the community tour, the participants also visited two of the restored rivers by KBPIP and its partners. 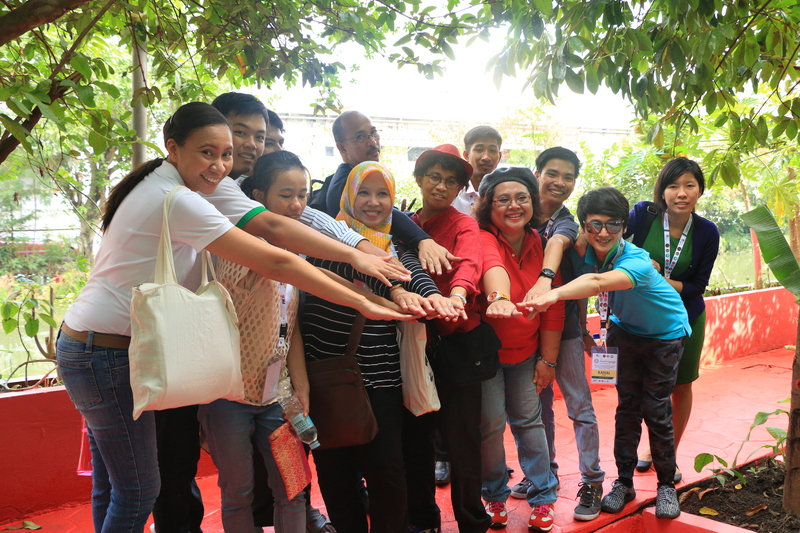 They also experienced throwing the Mabuhay balls, a mixture of locally-sourced ingredients which can remove the toxins caused by wastes thrown into the esteros. “We really appreciate having this kind of tour. Hopefully, when we come back after 10 years, there would be fishes swimming around.” Rambili articulated.